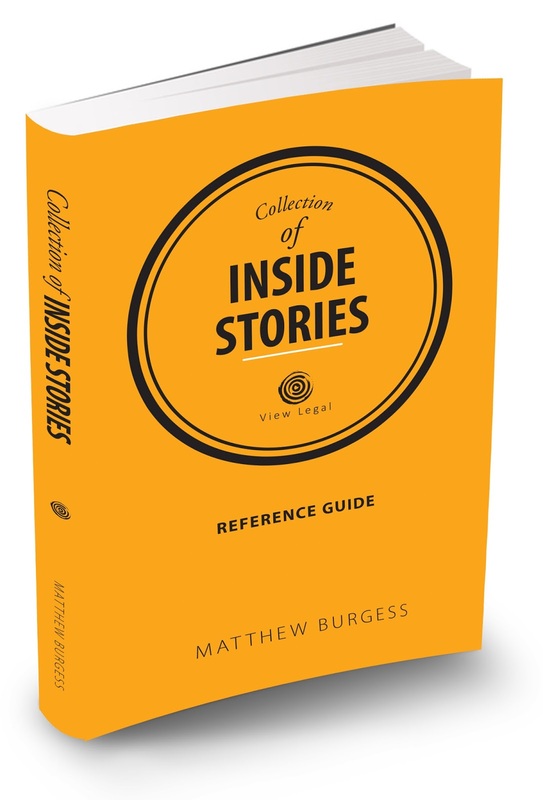 Following the successful launch of books in estate planning, tax, trusts, entity structuring, testamentary trusts, SMSFs and business succession, we have now developed and launched another book – Collection of Inside Stories (Reference Guide). This is the 6th edition of the book and contains all posts over the last seven years, edited to ensure every post is current and organised into chapters for each key area. There are chapters on topics including estate planning, trusts, asset protection, superannuation, structuring and powers of attorney. 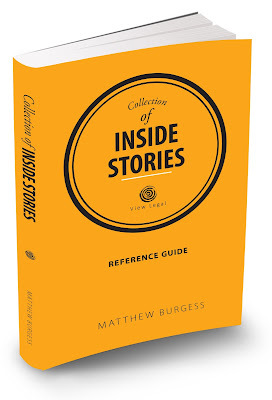 Anyone who likes or shares this post over the next week will go into the draw to win a free copy of the latest edition of Inside Stories.